We have recently made a significant investment in data recovery hardware, in our Deespar DDI and PC 3000 recovery units. After many months of planning we are pleased to announce the official launch of our Hardware data recovery service. This service covers level 1, 2 and 3 of data recovery from easily recovered drives to pcb failures, head failures etc. All this work is conducted in house with no upfront charges, the customer only pays if recovery is successful and the cost is fixed. Or needing your data recovered. 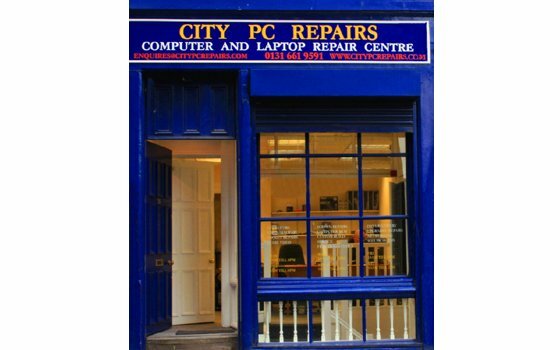 Give us a call on 0131 661 9591, we offer free diagnostics at our shop as standard.